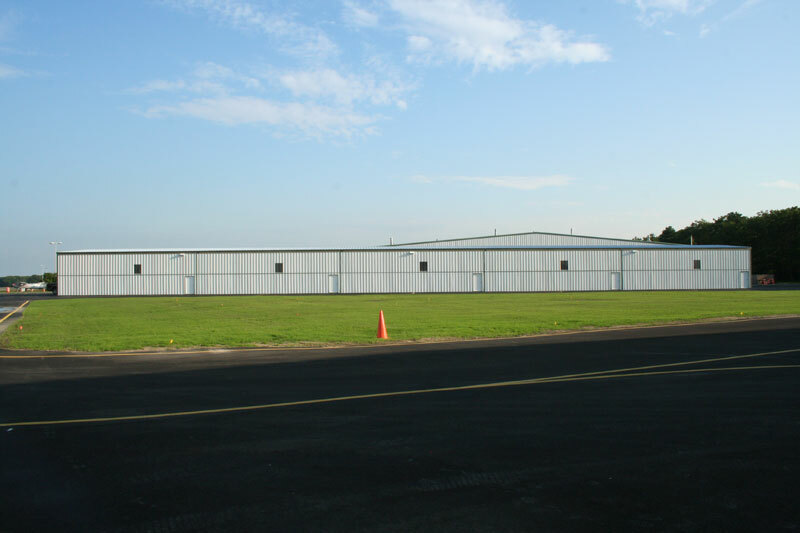 Northeast Airpark consists of (2) large box hangars @ 6000 s.f., (3) small box hangars @ 3136 s.f., (9) large "T" hangars @ 1200 s.f. 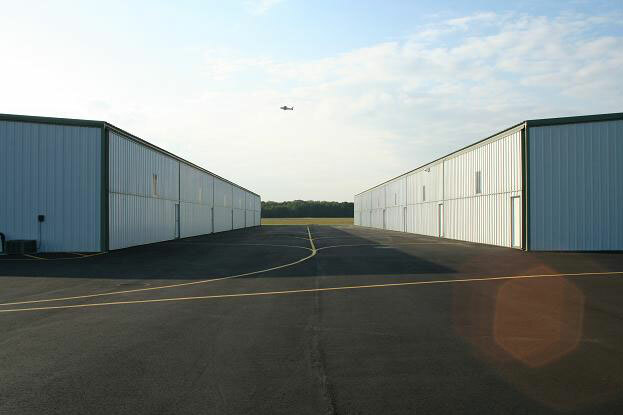 and (22) small "T" hangars @ 990 s.f. Please speak with Scott Gerber to schedule your appointment at 631-399-3348 or email here. More site photos available here! 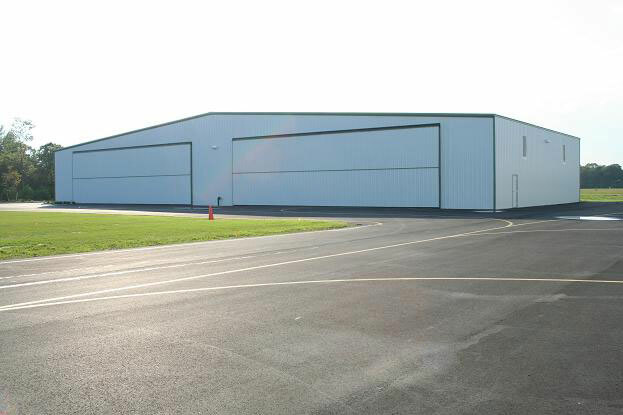 Click for information on hangar availability.